Ant-Man a.k.a. Dr. Henry 'Hank' Pym is a Biophysicist who discovered the chemical substance Pym Particles which allows the consumer to alter their size. 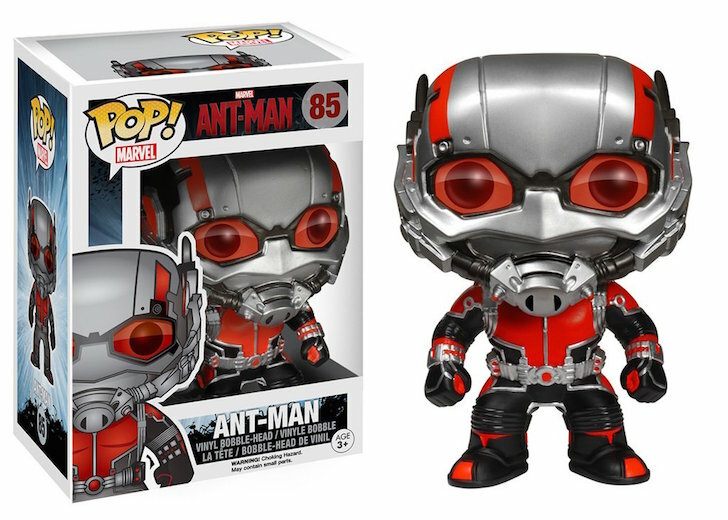 With the help of this substance and a helmet that can control ants he became the superhero Ant-Man! He later joined forces with he girlfriend, known as the Wasp and the two of them became founding members of the Avengers. He was created by Stan Lee, Larry Lieber and Jack Kirby, having first appeared in the Marvel comic: Tales to Astonish #27 released January 1962.